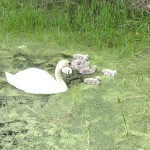 Broadmoor Wildlife Sanctuary - Natick, MA - Take a day trip! 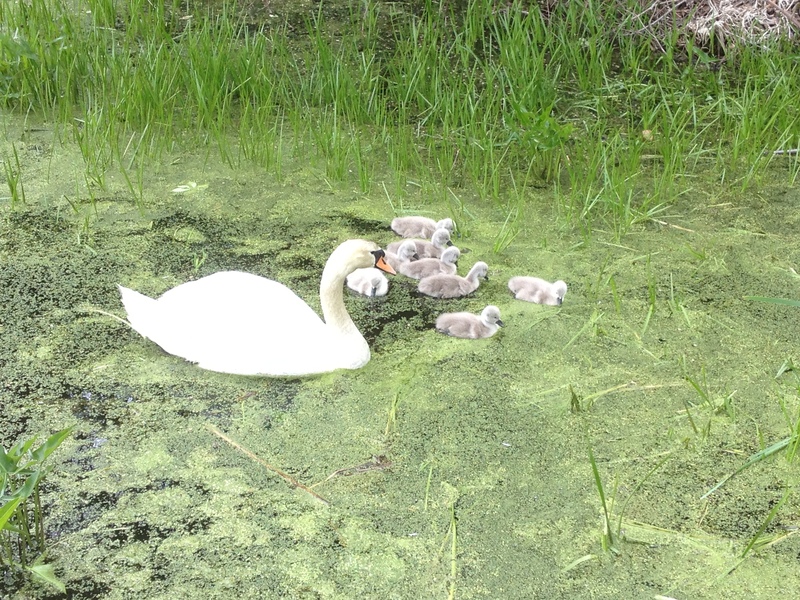 Broadmoor Wildlife Sanctuary is a Massachusetts Audubon Society Property in Natick with many opportunities to see some of the wildlife that calls Eastern Massachusetts home. It’s a great place to take the family for the day however leave your dog at home as they are not allowed so as to not disturb the local wildlife. Broadmoor is more than a wildlife sanctuary to visit, it is a education center with lots of things to do and programs for everyone. Wildlife on view from the boardwalk. Broadmoor boasts an extensive trail network to enjoy hiking with over 9 Miles of trails and several marked loops that highlight some of the environmental features and the reservation. 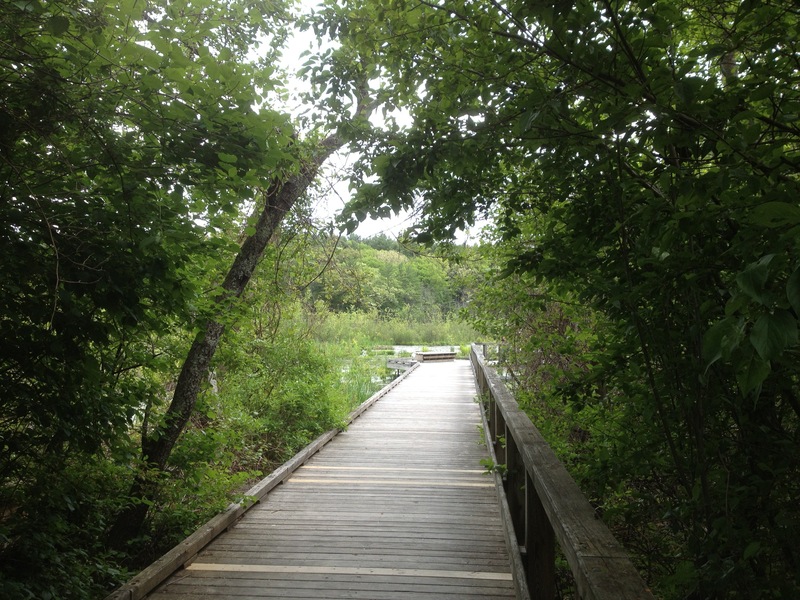 One of the trails is also a handicap accessible quarter mile loop that features a boardwalk over a wetland where lots of wildlife is usually on display. Broadmoor also boasts a visitor and nature center with information about the local environment that is a great place to start your visit. It is an informative place to start your visit and pick up a trail map. The Visitor and Nature Center has bathrooms and information to start your trip. A modest fee is also charged to non-members of the Massachusetts Audubon Society who come to visit. Broadmoor is also staffed and more information is available at the Massachusetts Audubon Society page for Broadmoor, by calling them at (508) 655-2296 or by e-mailing them at broadmoor@massaudubon.org.